Letter to BS: Is Modi govt finally winning the war against black money? Income-tax returns (ITRs) have seen a surge post demonetisation and GST introduction, and the government claims these numbers suggest a surge in tax compliance in the country. However, according to Indian Express as many as 8.80 million taxpayers turned out to be 'stop filers' - those who did not file tax returns in a given year despite doing so in previous years- in the financial year 2016-17 - the year Prime Minister Narendra Modi demonetised high-value currency notes. Records accessed by The Indian Express reveal a massive spike in the number of “stop filers” in the same year, reversing a four-year trend. In 2016-17, the number of stop filers jumped 10-fold to 8.80 million from 856,000 in 2015-16, the highest increase since 2000-2001. Stop filers are individuals who filed returns previously but didn't do so in the current year. They do not include taxpayers who have passed away or whose PAN cards have been cancelled or surrendered. In 2013 the number of stop filers was 3.75 million. Since then there was a continuous slide in the number of stop filers. It slipped to 2.70 million in 2014, 1.63 in fiscal 2015 and 856,000 in fiscal 2016. Records show that the trends reversed in 2017-2018. The number of stop filers jumped to 8.80 million, highest in almost a decade. Business Standard earlier reported that unemployment rate rose to a four-year high in 2016-17, when the government demonetised old currency notes. The unemployment rate refers to the proportion of the labour force available for work but unable to get a job. A report released by the All India Manufacturers' Organisation also said 3.5 million jobs had been lost since 2016, mainly due to demonetisation and rising working costs after the launch of the national tax. The unemployment rate stood at 3.9 per cent, compared to 3.7 per cent in 2015-16 and 3.4 per cent in 2013-14. Definition of tax payer changed? According to IE, in April 2016, the CBDT changed the definition of a tax payer to include people who paid tax through TDS /TCS (tax collected at source) for the financial year, even if they did not file returns. The definition of the tax base was also tweaked to include such persons and others in whose case TDS and TCS have been paid, but returns not filed, in any of the three financial years previous to the year under consideration. 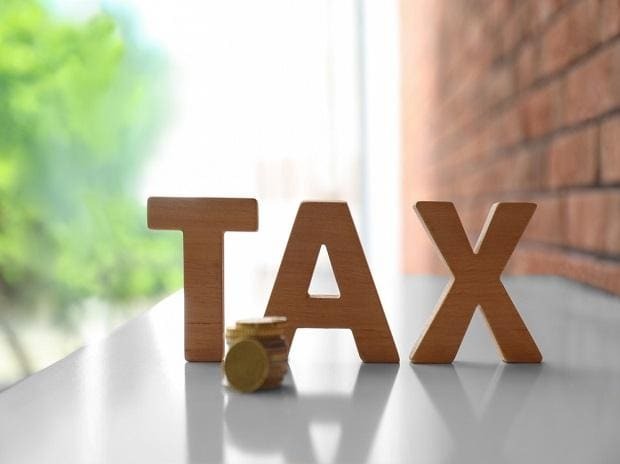 However, CBDT says that the definitions were not changed, rather these non-legal words of common parlance were defined for the first time for consistency within the department and across different time periods. Records show that after adopting the new definition in 2016, the tax department added about 1.13 crore TDS deductees — those who had never filed returns — retrospectively to the original taxpayer base of 4.14 crore reported in the assessment year 2013-14, expanding the base to 5.27 crore.